Episode # 38 of Canadian Quilt Talk is ALL ABOUT BARGELLO! Do you take a look at Bargello quilts and just think - WHOA, that's outta my league? Bargello quilts often look extremely complicated, but can be broken down into methods that are ever-so-achievable even for a beginner. Photo courtesy of Martingale. Taken by Brent Kane. On this week's episode I'll be chatting All About Bargello and bringing you my first official book review. 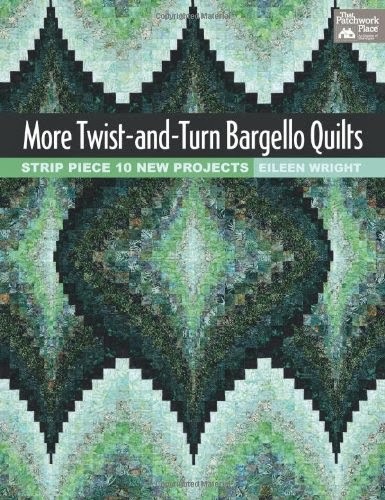 I really liked this book because it takes the complicated idea of Bargello and makes entirely achievable. 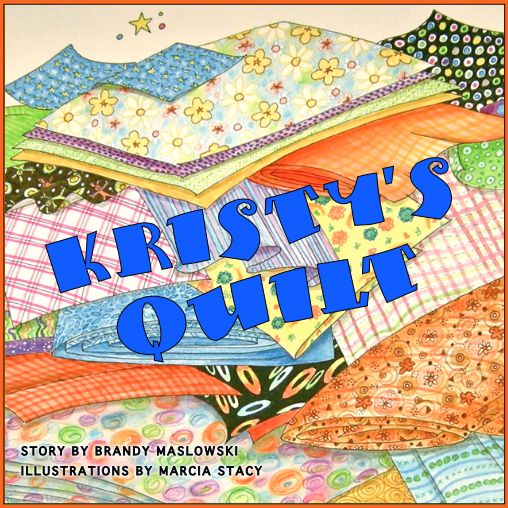 Eileen is a masterful Canadian Quilter and this book, published by Martingale, is a follow up to her first book Twist-and-Turn Bargello Quilts and they are both available on page 19 of my Amazon eStore at www.brandylynndesigns.com. Judging from the fact that she came out with a book called MORE - the first one must have been a well-loved book! And now, our winner for this week's Quilter's corner - Charlotte Scott all the way from New Zealand! Congratulations Charlotte. It's so exciting to have a listener from so far away. 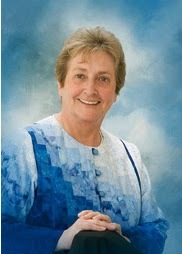 I would love to visit New Zealand to attend some of the incredible quilting events. I've had one art quilt on display at the Remarkable Quilt Symposium a few years ago - other than that I have only set foot in the airport and never had a chance to explore New Zealand. 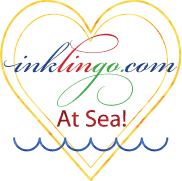 As I love to do if I find that a winner has a blog, I check it out and mention it here, so take a look at Charlotte's blog with such a cute name The Slightly Mad Quilt Lady. Charlotte, you have won some fat quarter fabrics from Northcott - the cottons that feel like silk!